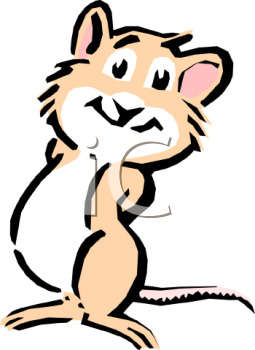 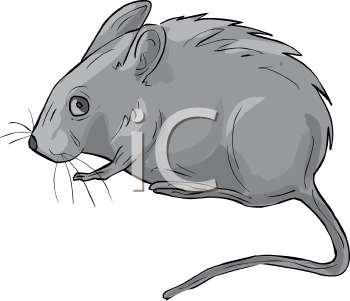 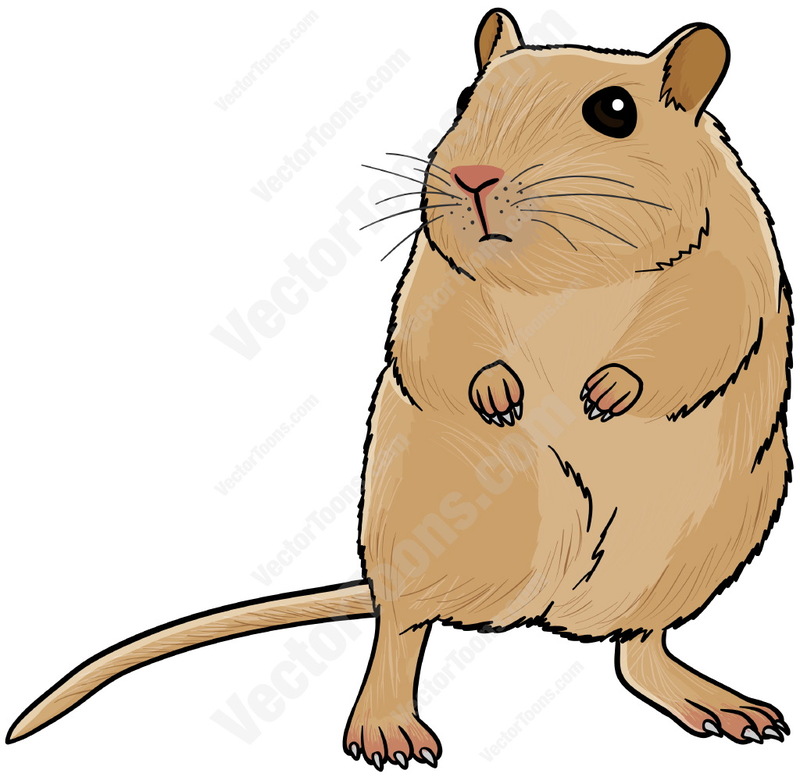 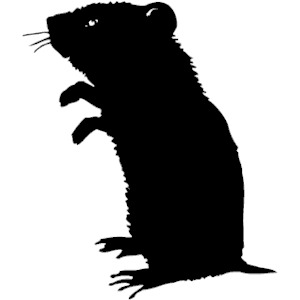 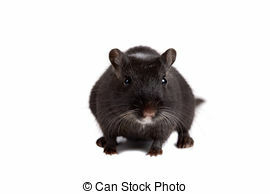 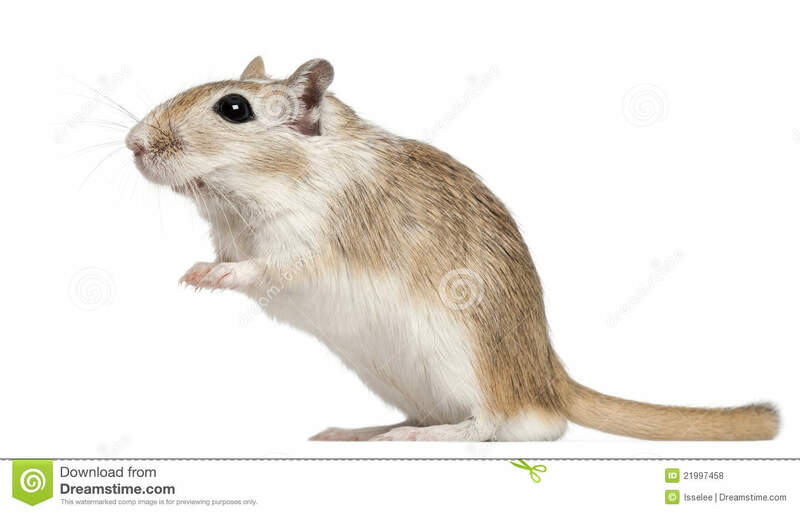 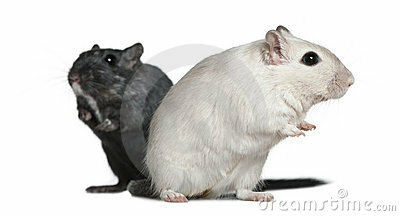 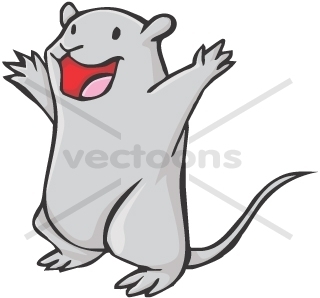 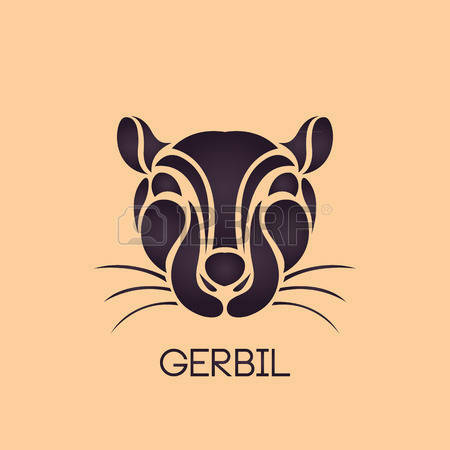 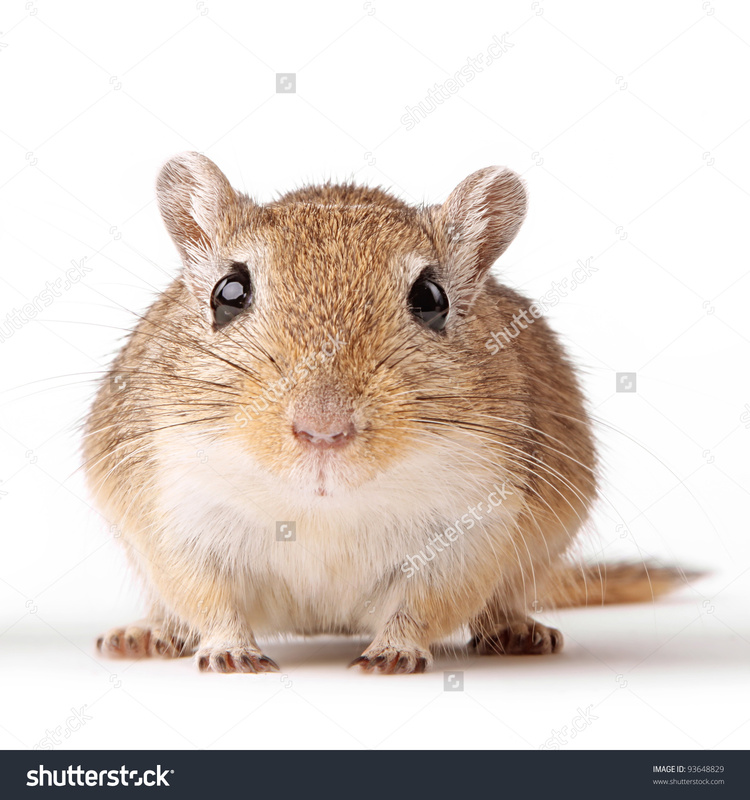 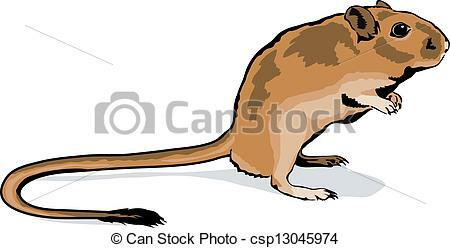 Cute little gerbil - Cute little black gerbil on white. 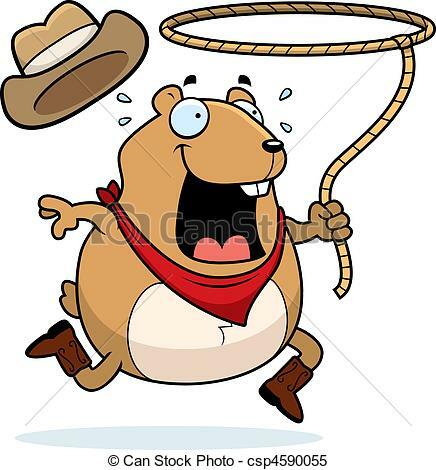 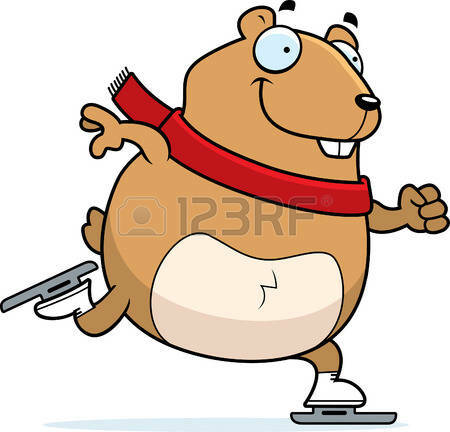 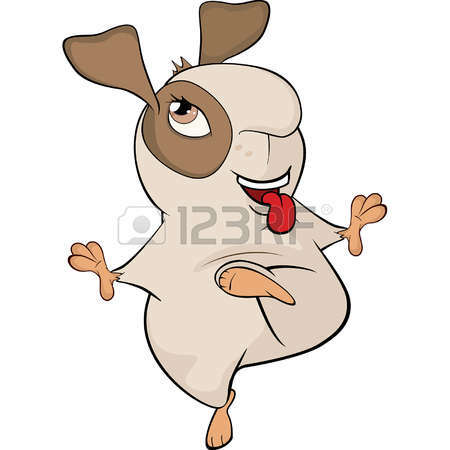 Rodeo Hamster - A happy cartoon rodeo hamster with a lasso. 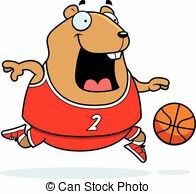 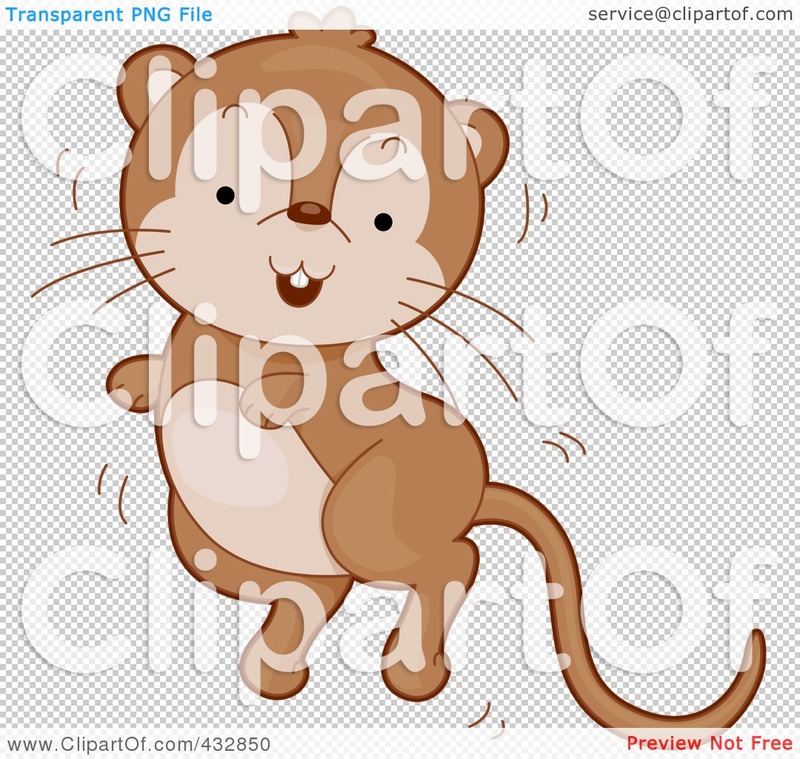 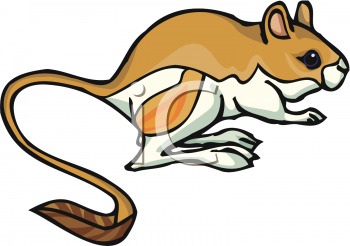 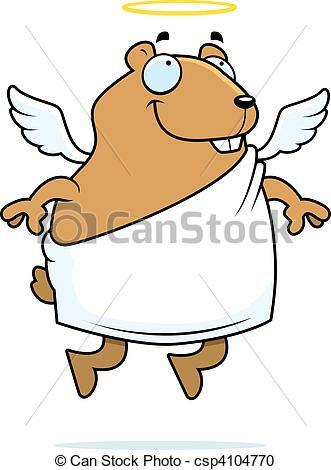 Cartoon Hamster Basketball - A cartoon illustration of a.
V.24.1.7 Page loaded in 0.03224 seconds.